All dog walkers and pet sitters in Allen are employees of DFW Pet Sitting. They are bonded and covered by our liability insurance. We employ pet lovers who work in their immediate neighborhoods, usually within 5 miles from where they live. Our company monitors each and every assignment. Manager or owner are on call 24/7. All dog walkers and pet sitters in Allen live in your neighborhood near you. We can’t stress enough how important it is that your pet sitter or dog walker is local. Allen is located in the far north area of the metroplex. You don’t really want your pet sitter or dog walker drive too far to get to you. Dallas traffic is as unpredictable as the weather in TX! Allen, Plano, Frisco, McKinney, and North Dallas are major areas that our Allen branch covers. 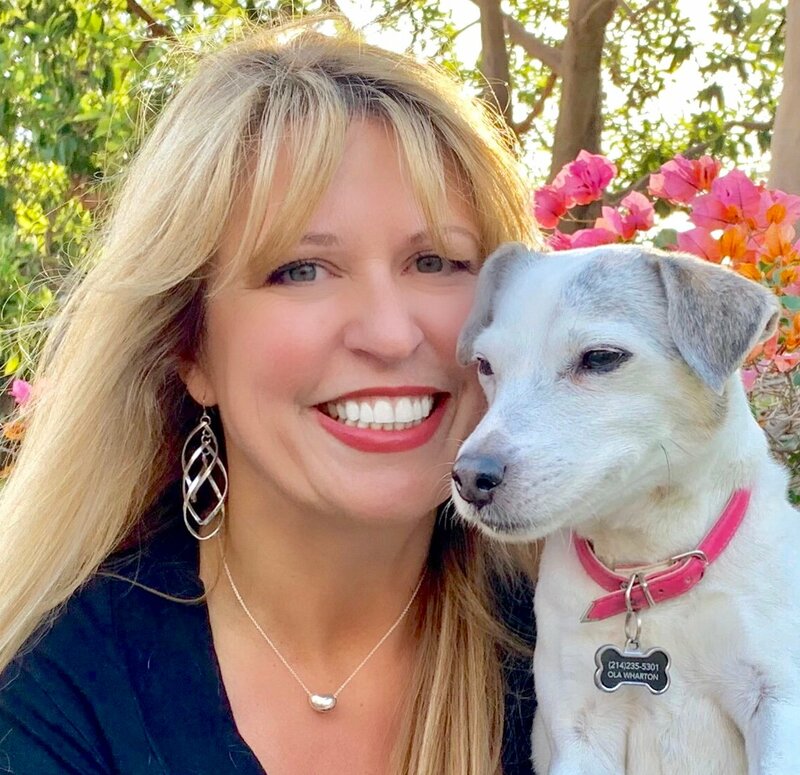 Your pet sitter won’t drive too far to get to you, and you know: if it’s convenient for your pet sitter, you’ll have fewer reasons to worry that they will let you down. Plus, the manager on call monitors each pet sitter’s activity, and we make sure the schedule is followed thru. If you are looking thru lists and lists of dog walkers and pet sitters in Allen, you can truly stop right here. We have a small pet sitting branch in Allen that we manage as a small company. But this small company is a part of a big well-established and reputable organization. 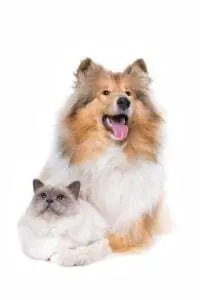 Being a part of DFW Pet Sitting Services, Inc. gives our clients assurance that there is someone constantly monitoring all visits and communicating with the pet sitters. We offer pet sitting and dog walking services in all zip codes of Allen and all surrounding areas. Our dog walkers and pet sitters in Allen stay in their immediate neighborhoods and focus on quality pet sitting. Allen is a great pet-friendly city to live in. Every year more and more establishments recognize our pets an integral part of our lives. It warms my heart to us evolve this way. Check out this great dog park, Canine Commons. It is right in the middle of The Village in Allen. Shopping and dog walking, who knew!? So, this great dog park is located north of the parking lot of Pet Smart. The shade from the trees feels so nice during hot summer days! The best part about this park is the convenience and location. If you have a few errands to run, here you’ll find a nice little detour to unleash your four-legged babies. Everybody benefits! The creators of Canine Commons dog park truly thought of everything. The park has plenty of benches, tables, and even bag stations to keep the park clean. If you’ve got some shopping to do and want to bring your dog along for a little daytime stimulation, come and visit the Canine Commons park! 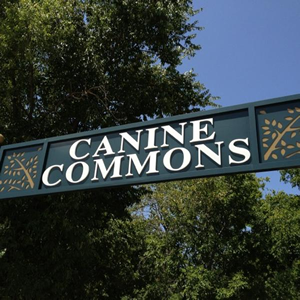 Follow Canine Commons Dog Park on social media for more location information and pictures. Check out what makes Allen pet sitters and dog walkers happy about DFW Pet Sitting! I love animals and I like knowing that my clients can feel good about leaving their fur babies in my care. 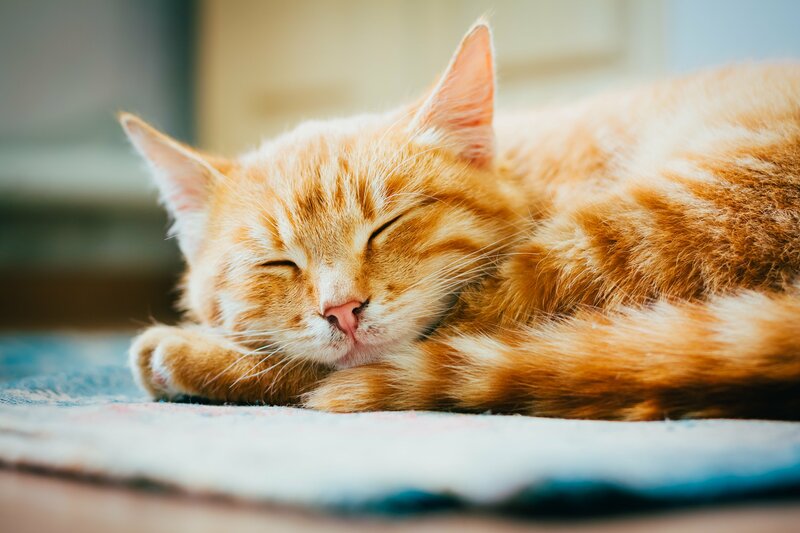 Because of my work with DFW Pet Sitting I’ve found that I’m a cat person AND a dog person! Thanks Frannie, keep it up! !